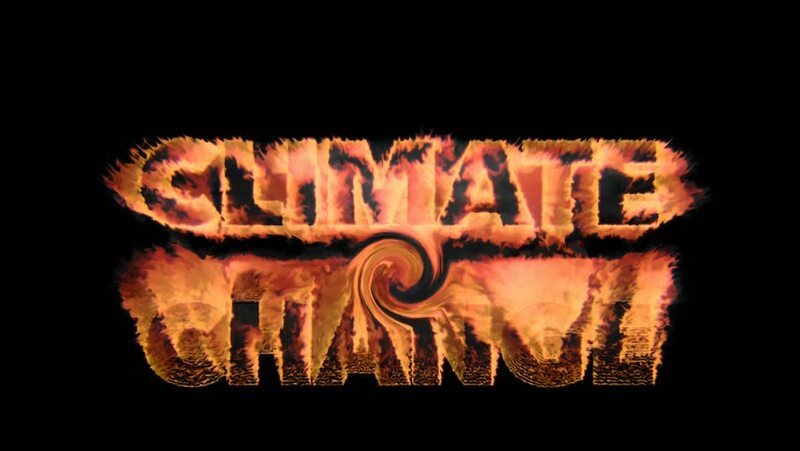 4k00:16Animated burning or engulf in flames all caps text Firesetting. Isolated and against black background, mask included. Fire has transparency. 4k00:08Animated burning or engulf in flames text 25 percent off any purchase for promotional or marketing or commercial use. Fire has transparency and isolated and easy to loop.